Lots of big words but it makes sense after a few simple exercises. 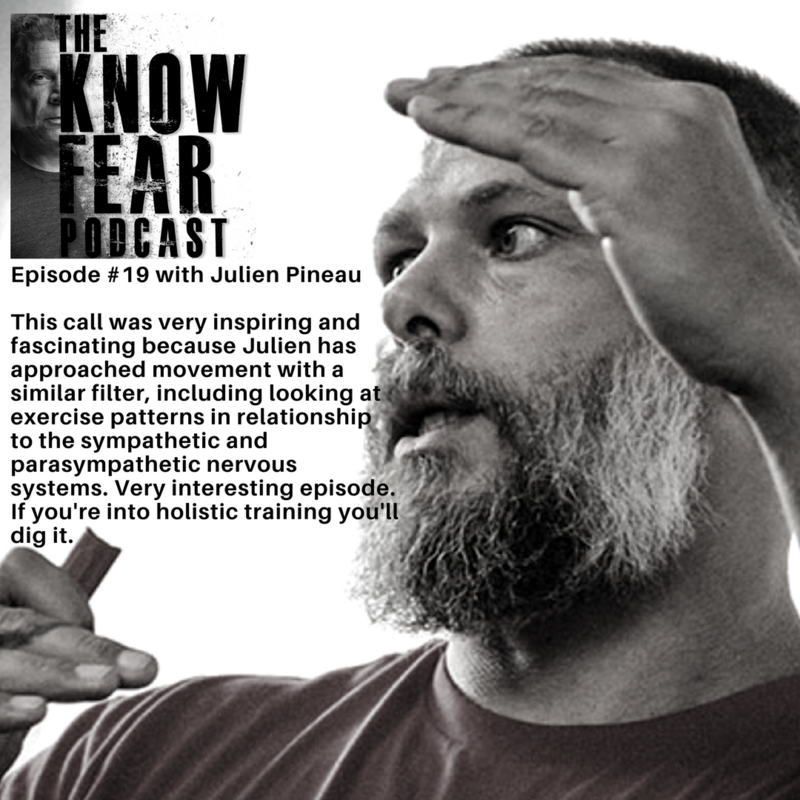 This call was very inspiring and fascinating because Julien has approached movement with a similar filter, including looking at exercise patterns in relationship to the sympathetic and parasympathetic nervous systems. 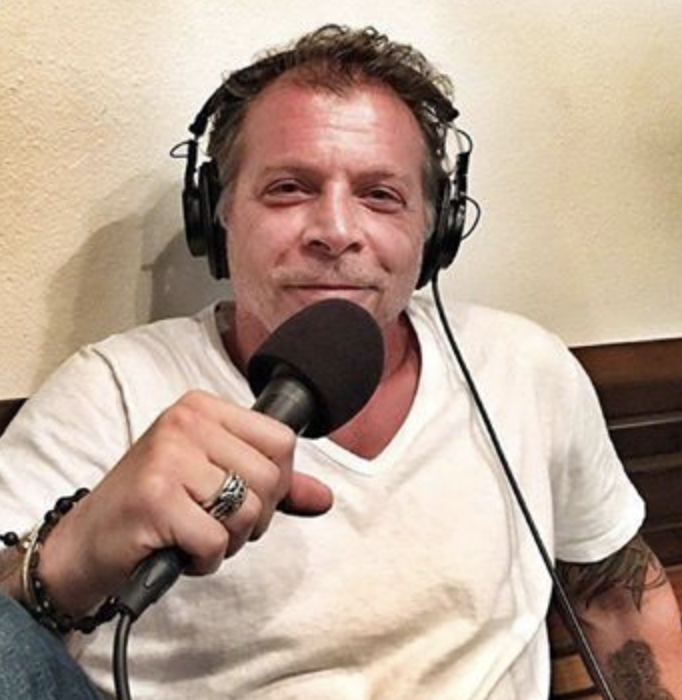 Very interesting episode. If you're into holistic training you'll dig it.